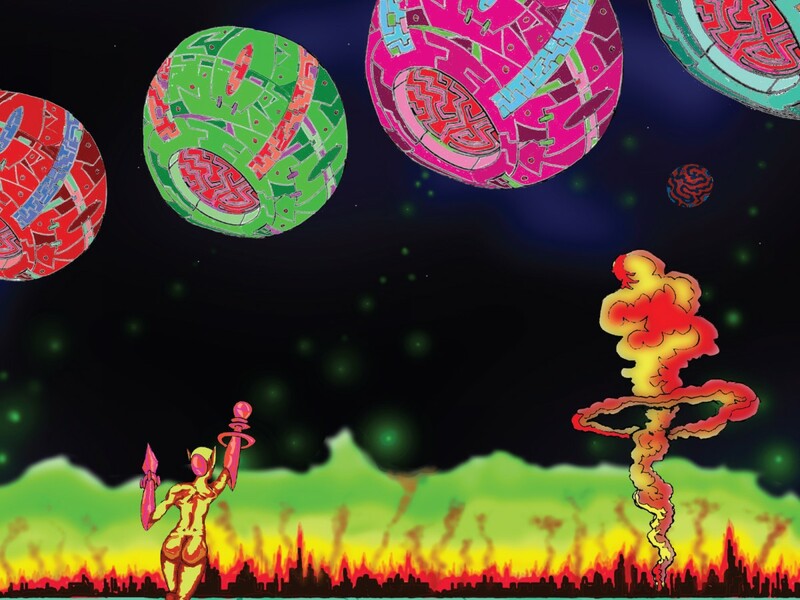 The epic rock opus, Planet of the Crossing is upon us. It brings with it its fury, love and despair, fear and comfort, hugs and bugs… The universe will surely never be the same. Side A guides you down the path of Rock enlightenment. 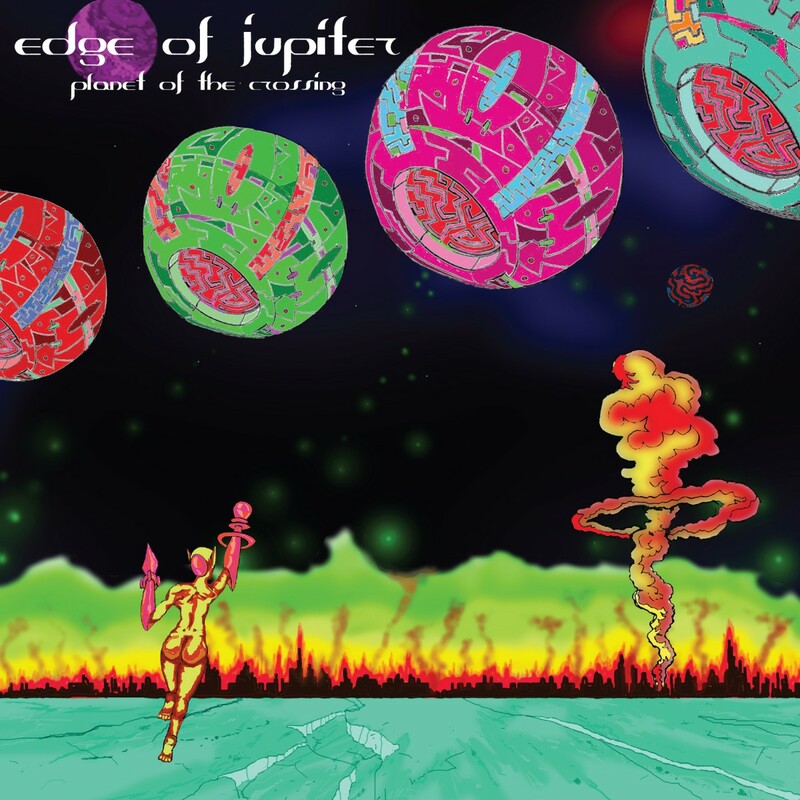 Edge of Jupiter borrows from shoegaze and 90’s alternative, stoner rock and speed metal, ambience and dub reggae, surf rock and prog. The title track ‘Planet of the Crossing’, has claws, giant teeth, and serious nostalgia for the Rock and Roll fan and spirit, a magic that is rarely found in pop music anymore. Recorded and mixed with loving care by Brass Palace at the B side in 2014. Produced by Guy Higgins.